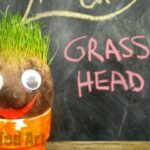 We adore making Grass Heads here at Red Ted Art HQ. 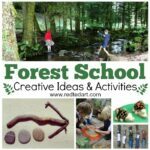 Over the years we have made many Grass Heads (even had a fabulous guest post about Grass Caterpillars). 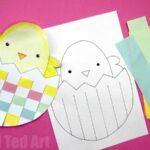 How to make a Grass Heads is super easy and fun and is a great activity for both the home and the classroom. 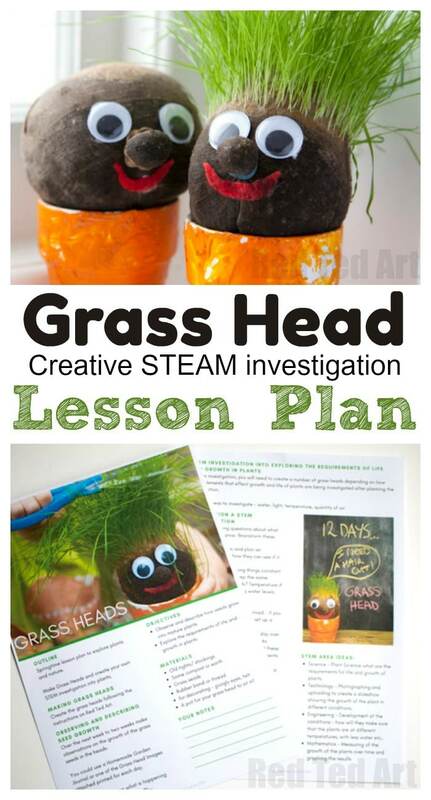 As our Grass Head activity is so popular with homeschoolers and teachers.. Because of high demand, I enlisted the help of Rainy Day Mum and between us we have greated these easy Grass Head Lesson Plans for KS1 and KS2. 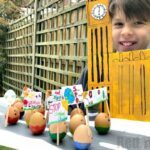 It can of course be adapted for Foundation years and older kids (elementary classes etc), but hopefully, will provide you with an easy to download lesson plan and activity sheet to use in both the classroom – be it in traditional school or a homeschool environment! 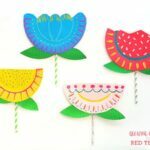 Incorporate this fun spring craft for kids into a STEM investigation into what plants need to thrive. 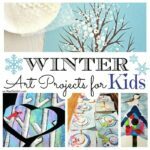 Download our FREE lesson plan and get full instructions, background information and observation journal printable to use with your child or class. The lesson plan is on my Teachers Pay Teacher’s shop and is available for $2.99. 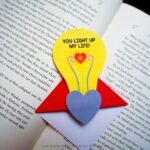 I hope you enjoy this activity with your classroom be it big or small! 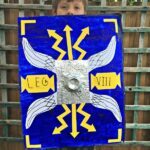 I would love to hear what classrooms you are using this with (KS1, KS2, Elementary etc) and how the kids enjoyed it! Aaaaah how these little guys make me smile!! 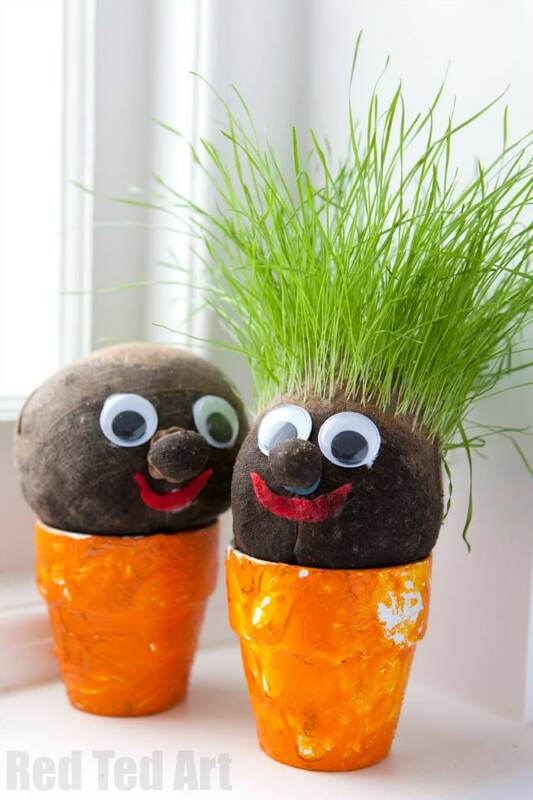 Happy Grass Head DIY day!